Our amazing volunteers’ hard work at the Southern Downs Harvest Lunch 2017, was well rewarded. 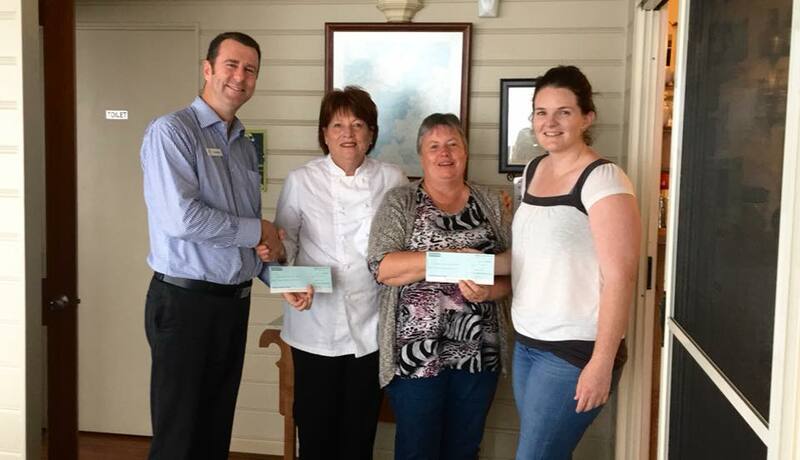 Our wonderful friends at Southern Downs Harvest raised $30,000 which was shared between two beneficiaries, Killarney Show Society and the Killarney Memorial Aged Care each receiving $15,000. Thanks so much SDHL for the chance to be part of this event. These funds will go toward improving our facilities to continue to support the Killarney community.